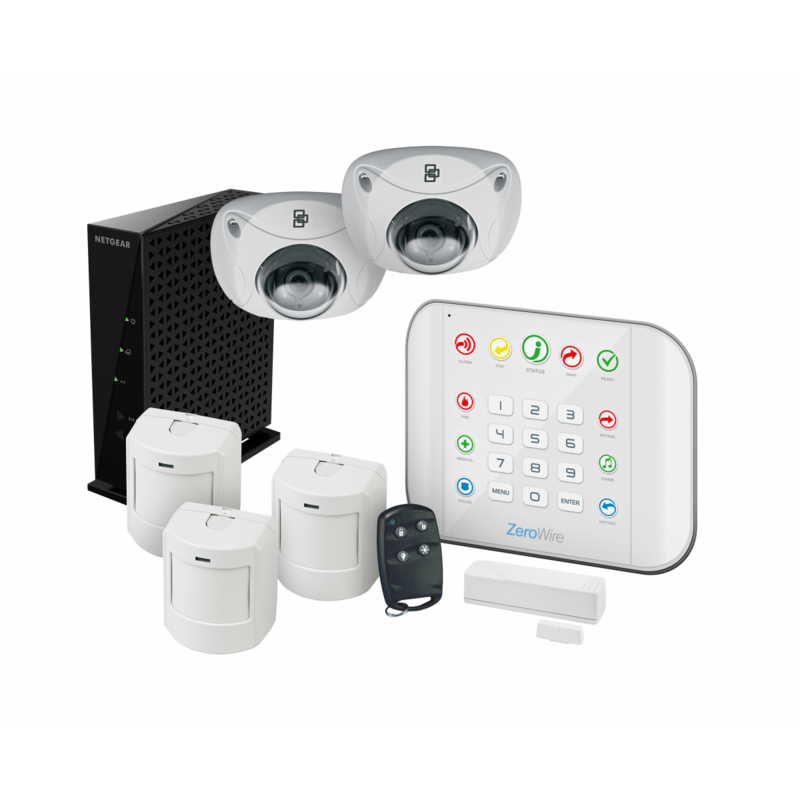 ZeroWire is a self-contained, wireless security and smart home management hub with a native Wi-Fi radio which enables flexibility in locating the panel anywhere a wireless router receives a signal. ZeroWire comes standard with a Z-Wave radio, allowing users to control Z-Wave lights, thermostats and locks at home or away via the UltraSync mobile application available for iOS and Android devices. Offering advanced cloud features, industry-leading functionality and user-friendly operation, ZeroWire is the ideal choice for complete, cost-effective security and interactive control.